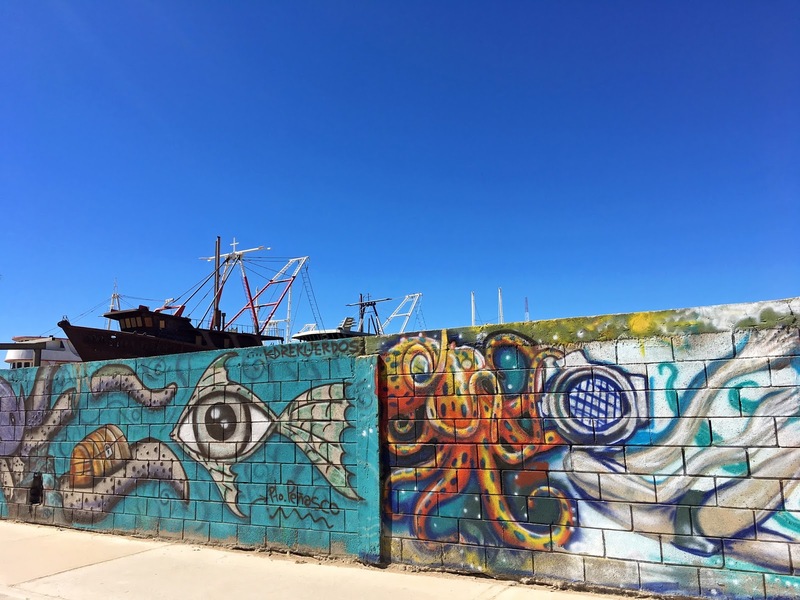 Murals on the walls surrounding one of the boat storage yards in Puerto Peñasco, Mexico. 2011: Why Couldn’t It Have Been The Canola?? 2008: Don’t Three Feet Equal One Yard?